Audiobooks are not exactly new technology, but they’re new to me. I’ve been hooked on podcasts for a couple of years now. I listen to them when I’m doing mundane or simple activities that require little brain power i.e., cleaning, crafting, gardening. 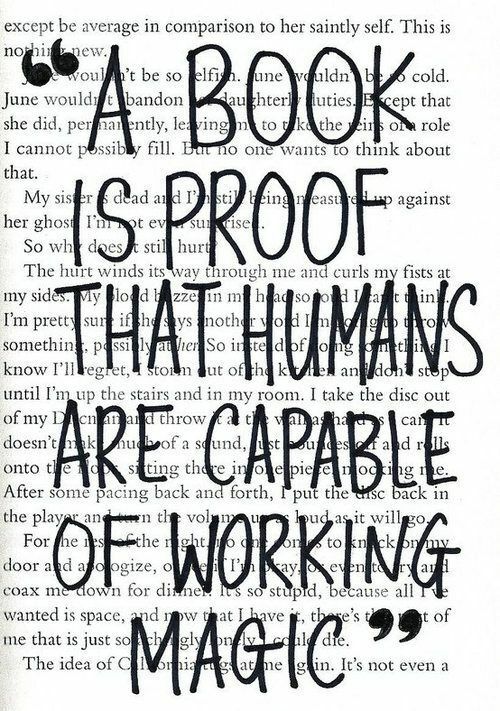 I also have a great love for reading books. Losing yourself in the magic of a great book is one of life’s greatest pleasures. Since becoming a Mum, however, I’m finding that I have far less time for reading and so I’ve had to start thinking outside the square. That’s where audiobooks come in. Podcasts are out, audiobooks are in. I recently downloaded an audiobook app for my phone and started listening to The Secret Garden by Frances Hodgson Burnett. Whenever Miss E was napping and I was on top of the housework, allowing me a quick ‘Me Moment’, I made myself a coffee, pulled out the crochet and listened to my audiobook. Listening to the antics of Mary, Colin and Dickon, and the descriptions of the beautiful gardens, made even washing the dishes and sweeping the floors somewhat enjoyable. When I finished The Secret Garden, I downloaded The Little Princess by the same author, and now I’m listening to that. I’m loving my new form of escapism, and rediscovering these classic books I remember so fondly from my childhood. Audiobooks can never replace the experience of curling up with a real book, but for a busy Mum, it’s doing a fairly good job of filling a temporary void.